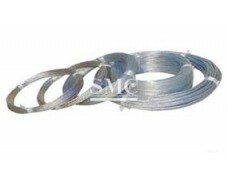 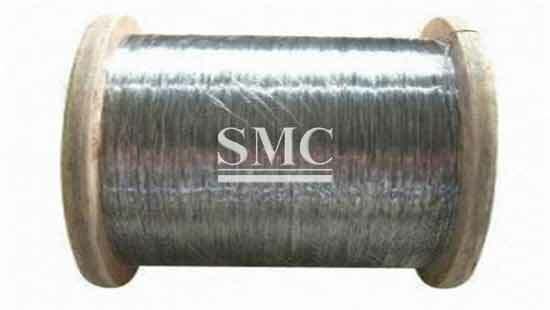 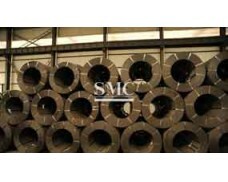 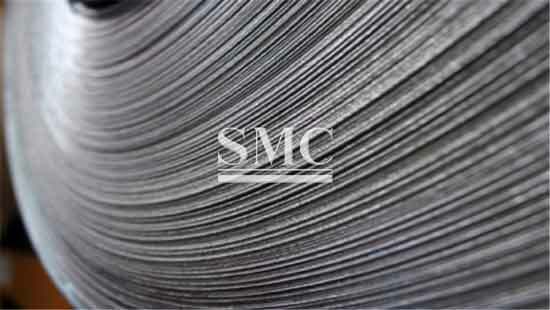 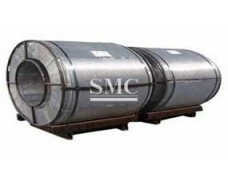 Electrogalvanized Steel Wire has the characteristics of thin zinc coating, good corrosion resistance, firm zinc coating, etc. 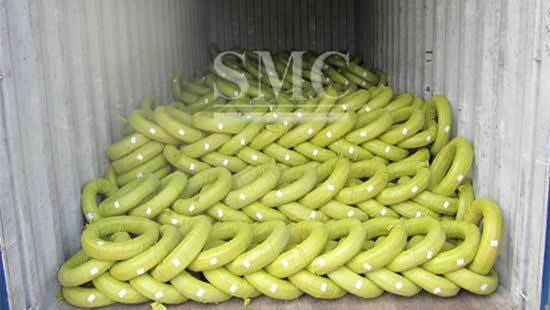 Our large monthly production and wordly advanced processing facilities promise the quick delivery and superior quality of products for you. 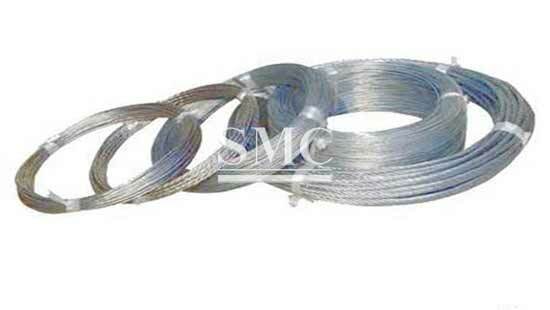 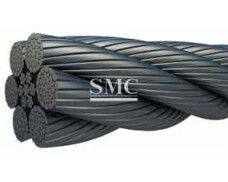 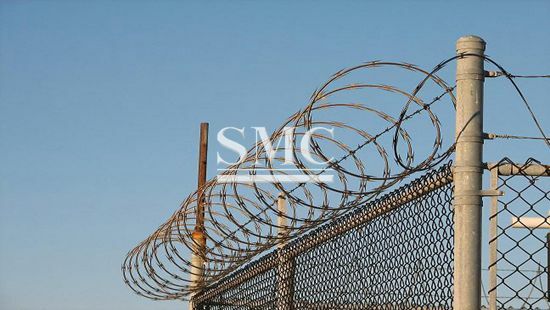 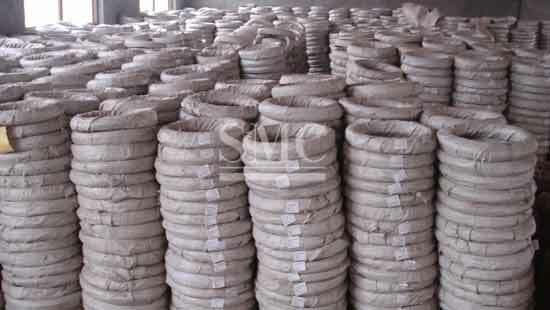 2) Electro galvanized iron wire has the characteristics of thin zinc coating, good corrosion resistance, firm zinc coating, etc.